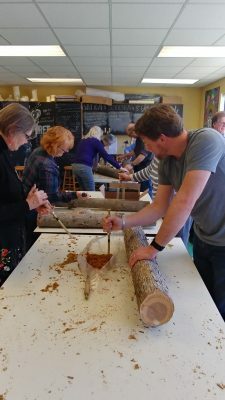 Earth Festival is an environmentally focused, interactive event featuring exhibits, workshops, vendors, food and entertainment, all with a fun, earth-friendly twist. 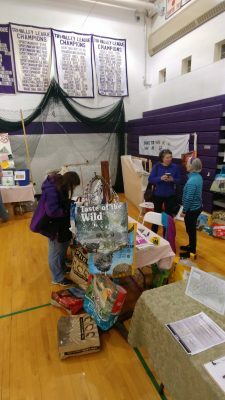 The first Earth Festival was held in 2006 as an event for the environmental community to work together to provide a showcase event to help keep Otsego County citizens informed about environmental activities that are taking place in our region and as an avenue for increased involvement. 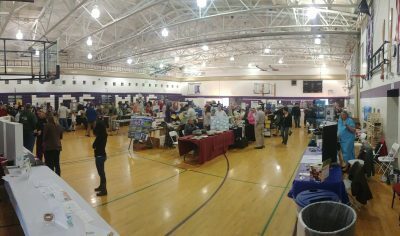 It continues to bring together a great mix of people – exhibitors, vendors, sponsors, presenters, entertainers and volunteers! 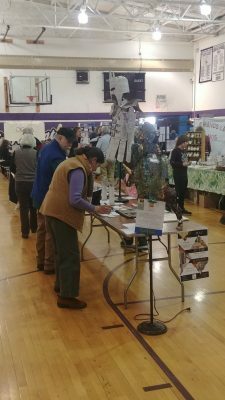 Would you like to be an exhibitor or vendor at Earth Festival, or donate to help support this event? Contact Leslie Orzetti, Executive Director, at (607) 547-4488 or director@occainfo.org. More information will be coming soon, check back often! Join the team and volunteer! Sign Up Here! 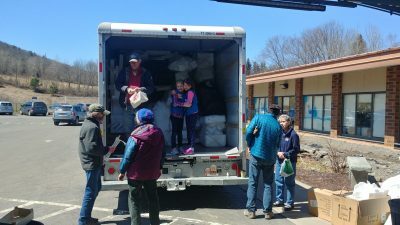 Earth Festival would not be possible without the generosity of our community. OCCA and the Earth Festival Planning Committee are grateful to the following individuals, businesses, and organizations for their support. 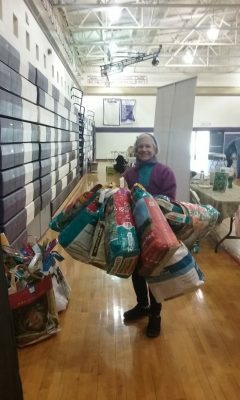 Sue LaBudde and her handcrafted reusable bags. Styrofoam recyclers hard at work with the Daisy troop 60299 at the ready.